For what seems like an eternity, if you were looking for a low cost, but fully featured drone development platform, the pixhawk board has been the default option. 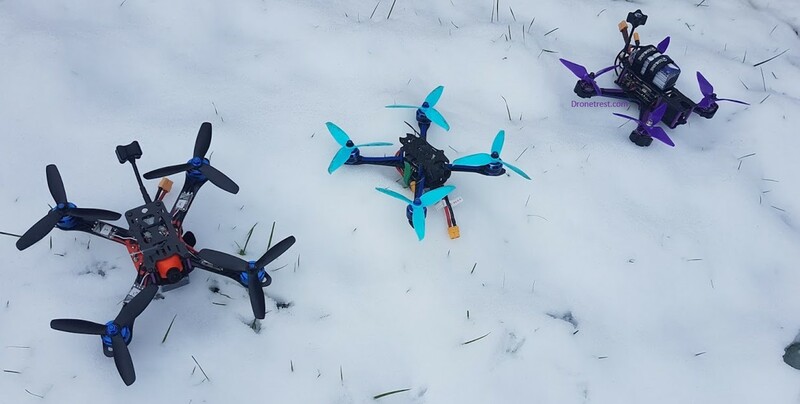 Since 3DR (used to be the official manufacturer of pixhawk boards) have shifted their focus to purely software, there have been a couple of variations on the pixhawk design. The most popular contender has been the impressive Pixhawk 2.1 system from Hex aero. 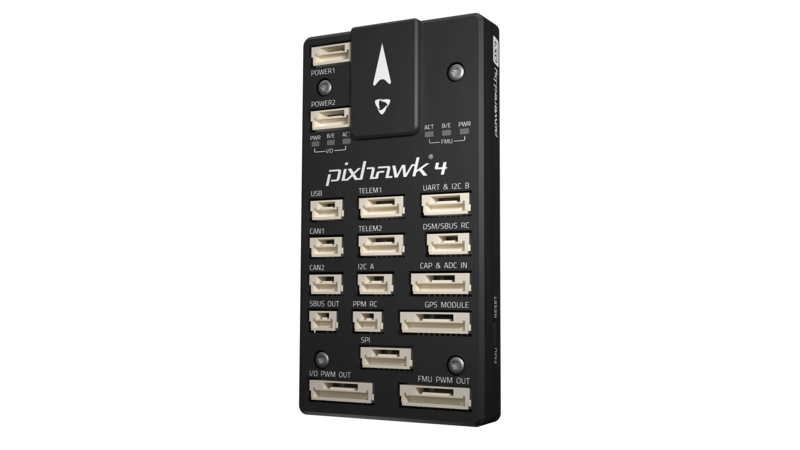 You cannot dispute that the pixhawk 2.1 system is a far superior product compared to the original pixhawk with its triple redundant IMU, and option for mounting an Intel Edison board for extra computing power (although this is redundant since Intel dropped a bombshell announcing Intel Edison is discontinued). But despite the superior hardware, the price of this system was almost double the price of the original pixhawk which still runs the same firmware. 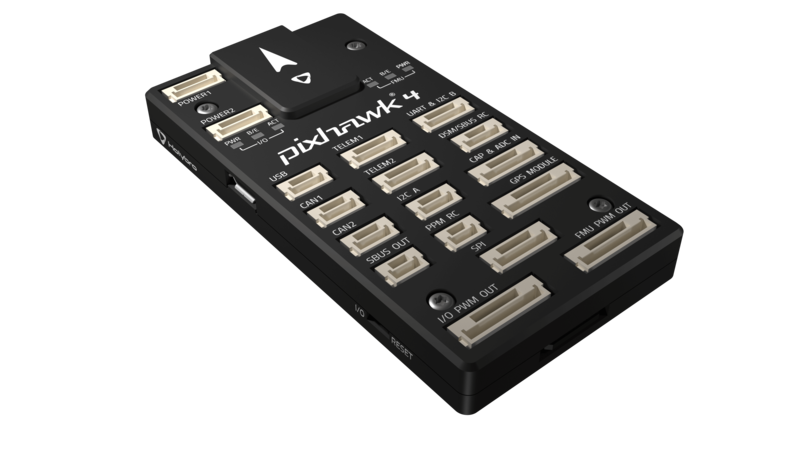 Today Holybro have announced a new pixhawk board (called pixhawk 4) that follows the winning recipe of the original pixhawk, offering a feature-rich but still affordable pixhawk development platform. What makes Pixhawk 4 Better? So overall, the pixhawk is more of a refinement, rather than a next generation. But it is still nice to see a new version that is better. For me the only thing that I do not like is the lack of pin headers to connect your ESC/ Servos to. But this is a small compromise since pixhawk 4 has a lower profile. We will get our hands on a pixhawk 4 soon so stay tuned for our full review once we receive them. But given that holybro make excellent flight controllers I will be surprised if this one is bad. For now all you have is the specifications. 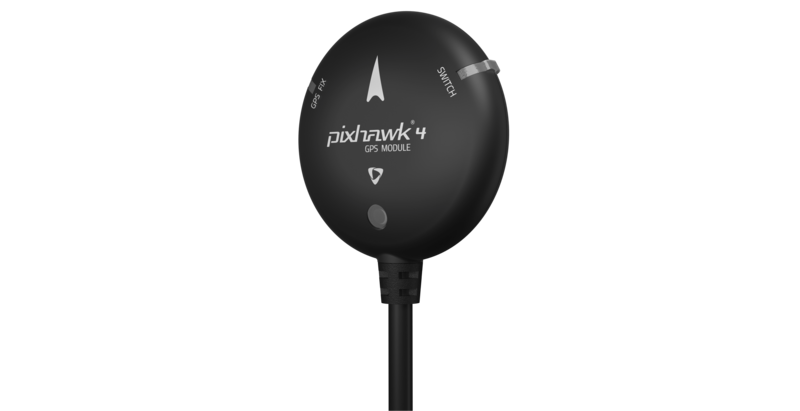 The Pixhawk 4 autopilot will be available with either a plastic or aluminium case. You also have the option to buy the board alone, or have it bundled with a GPS module (Ublox M8N). Pricing is expected to be around $200 for the kit with GPS, and about $130.00 for the board alone.